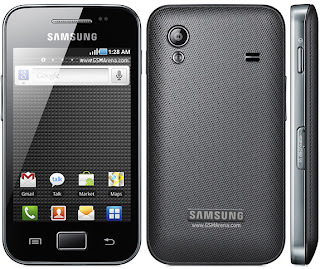 in this tutorial I will show you how to upgrade and root your Samsung Galaxy Ace S5830. This method is the simplest way to do it. 5) Select Advanced System Settings then Advanced and Click the Environment Variables button. 6) Click on the variable called 'Path' and then click on Edit. Now add the target directory to the value of the variable, using a semi-colon as a separator. 8) Now your PC is ready! 10) Now you have unrooted phone! 16) Now you have the newest firmware! 9) Now you have root! 4) Login to your device over "adb shell"
8) Reboot your device using "reboot recovery"
6) Select "Install zip from sd card"